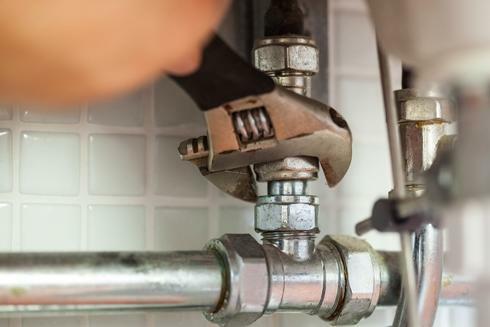 JCPlumbing & Gas Services Ltd has been providing a 24 hour emergency plumbing service throughout Hemel Hempstead, St Albans, Berkhampstead, Harpenden, Boxmoor and surrounding areas for many years, and take great pride in the efficiency of our service. We know your time is important to you so we ensure our expert gas safe & General emergency plumbers will be with you as soon as possible. They always carry all the necessary equipment, tools and materials to ensure they can complete any job quickly and efficiently. Our friendly, expert plumbers will guarantee to be with you quickly, diagnose any and all issues and carry out all the required repair work to the highest standard, ensuring you are completely satisfied with our service. Here at JCPlumbing & Gas Services Ltd Hemel Hemnpstead we provide one of the most cost-effective service in the entire region, but never compromise on our excellent level of service. So whatever your plumbing problem, we can guarantee to be of assistance, carrying out all necessary 24 hour emergency plumbing & boiler repairs in a quick timely fashion not only saving you time but money. Whether it’s a burst pipe in Bovingdon, overflowing tank in Harpenden one call to us will see a highly trained professional emergency plumber on his way to you in next to no time. We cover the areas in and around Hemel Hempstead & St Albans including Berkhamsted, Kings Langley, Abbots Langley, Radlett, Watford, London Colney, Bricket Wood, Bovingdon, Bourne End,Harpenden, Redbourne and Piccotts End.